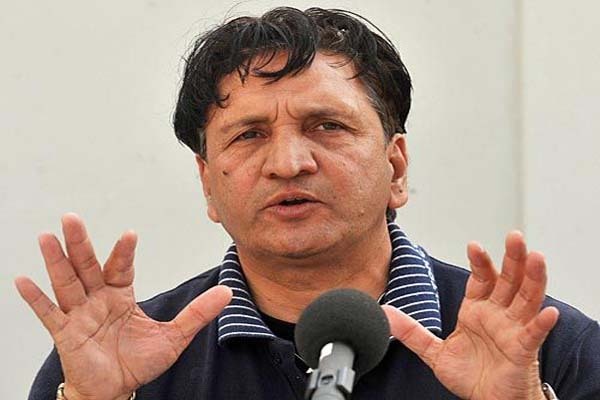 ISLAMABAD, Jul 12 (APP): Legendary Pakistan off-spinner Abdul Qadir has backed the voices for overhauling the law governing the dimensions of cricket bat saying bowlers, particularly spinners were the worst sufferers of the thickness of bats. “I fully support Ricky Ponting, Ian Chappel and others who have proposed limits on the size of bats,” Qadir told APP on Tuesday. Former Australia captain Ricky Ponting recently proposed to put limits on the bat size in Test matches because he believes batsmen are enjoying an unfair advantage. While, Ian Chappel another former Australian skipper in a column expressed the opinion that changes to bat size should occur in all forms of the game. “I believe that there should be a fair contest between the bat and ball. But it in today’s cricket the bats have been improved besides dimensions of boundaries have been reduced. This has resulted in leaving the bowlers entirely at the mercy of batsmen,” Qadir reckoned. Qadir, who took 236 wickets in 67 Tests and 132 wickets in 104 One Day Internationals in an illustrious career spanning over 16 years from 1977 to 1993 said during his days there was a fair balance between the bat and ball but lamented that drastic improvements in bat size had caused inequity. He was of the view that improvement in bat size was the most damaging for spin bowlers as compared to fast bowlers. “In my opinion the spin bowlers are the worst sufferers as the batsmen have a lot of time to play strokes against them. The improved bat sizes give a lot of edge them over spinners as now they can hit even harder and negotiate the spin with much comfort,” he said. The former leg-spin great asked International Cricket Council (ICC) to take steps for maintaining a balance between the batman and bowler. “The ICC should concentrate on the issue. The concerns of former cricket greats are genuine and should be taken seriously,” he added.